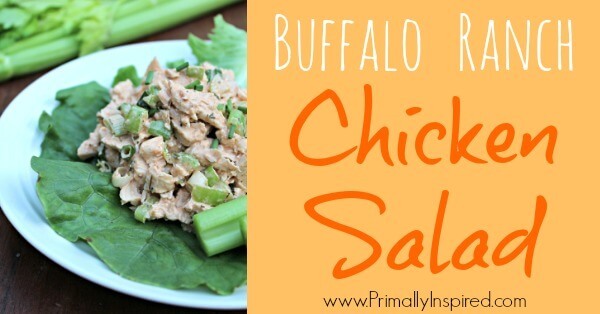 Easy, healthy and delicious is this Buffalo Ranch Chicken Salad recipe! 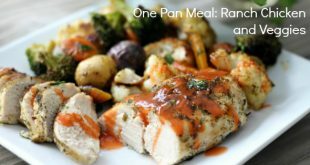 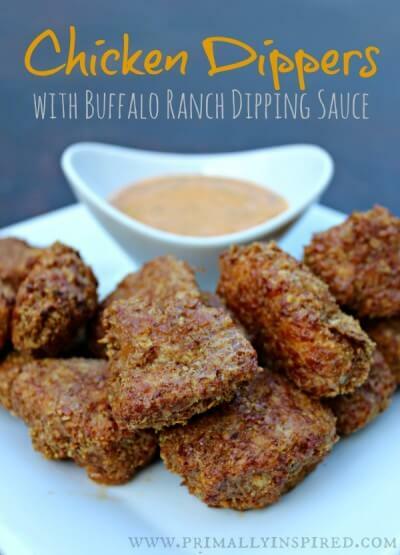 Paleo, Gluten Free and Low Carb. 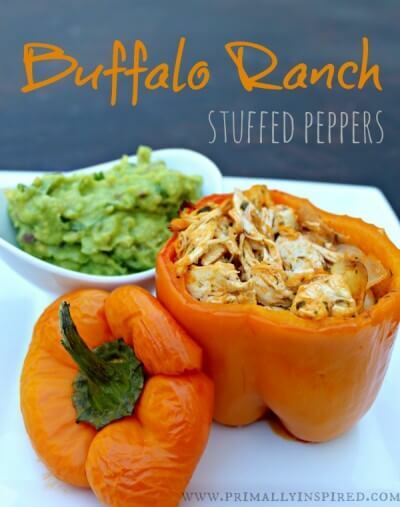 These buffalo ranch stuffed peppers always get two big thumbs up!